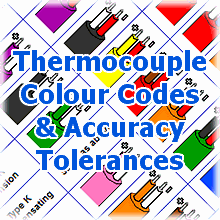 CAL Controls Ltd, established in 1963, has grown into a world leader in temperature and process control products. 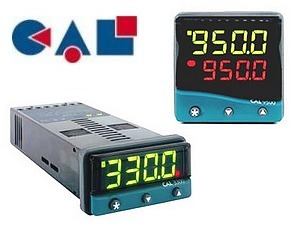 TMS Europe stocks a range of CAL controllers, the CAL 3300 and CAL 9500P being most popular. These innovative controllers are highly versatile and their reliability and value for money makes them ideal for many industry applications. The CAL 3300 and CAL 9500P controllers are also available with comms modules and software. We can configure these units to your requirements as an optional extra. CALgrafix software can be used with comms-fitted CAL controllers allowing you to perform logging, charting, alarm indication and configuration in a simple Windows interface.